Congratulations to Joseph Parker his won his battle on Saturday. He had a fight against Andy Ruiz who was his last opponent that was standing in his way of being the next "World Heavyweight Champion." A big congrats to Joseph Parker! WOOHOO!!! Wow. He's left a great impression for New Zealand, yeah? Did you watch the fight? I didn't but when my dad told my family that Joseph Parker won, it was all cheers and woops for us. Keep up the GREAT work Shanelle!!! 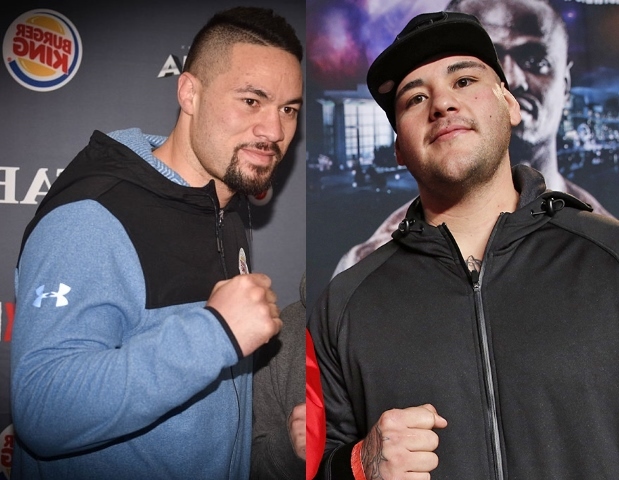 It was pretty amazing when Joseph Parker became the first New Zealander to become the worlds heavy weight champion. I watched the fight and I was amazed that he had made such a big progress. What did you enjoyed the most about watching the fight? I really like how you said that Andy Ruiz was the last opponent in Joseph's way. I also did a post. Joseph Parker was so close to losing. If you didn't know any of these fighters who would you back? I enjoyed reading your paragraph about Joseph Parkers win, in 2016. Keep up the great work!